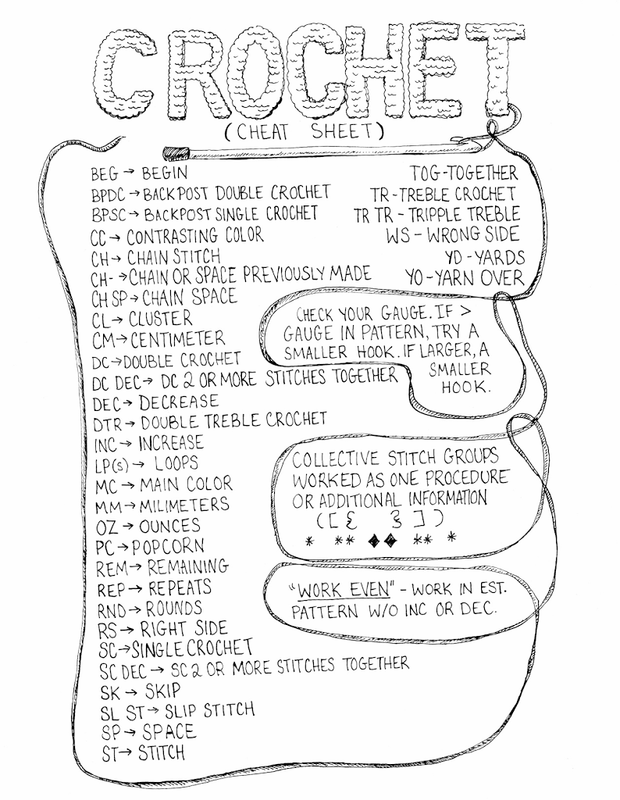 CRAFT TIP: You might want to print these out and but them in your yarn bag for easy access! 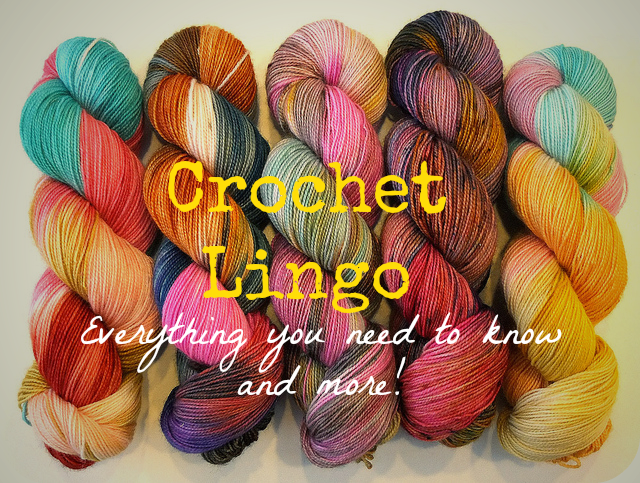 Thanks for including my post on crochet lingo! excellent!!!! 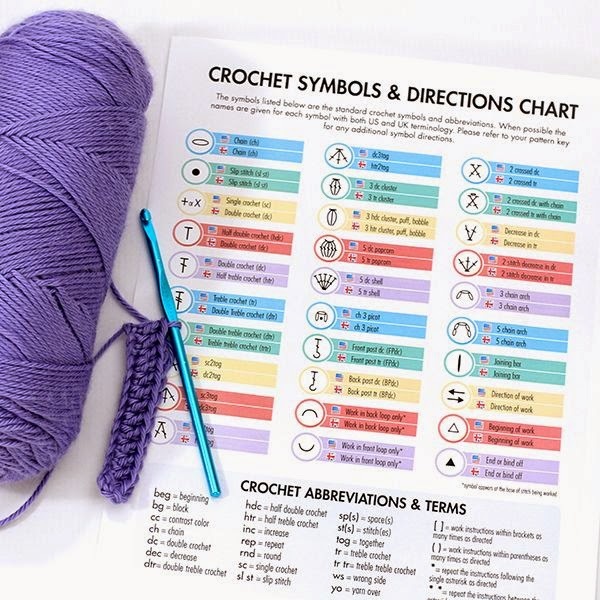 never saw so many different ideas all organized on one page like this!!!! American terms took me a while to figure out. These sheets are great references for a (once) confused Aussie. 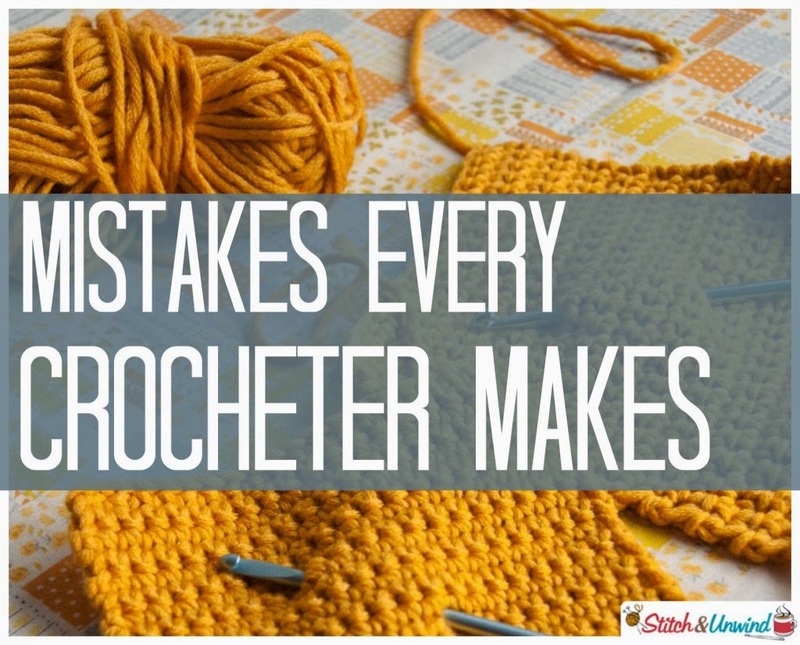 I see you have a list of cheat sheats for sewing… will you be doing one for knitters? That’s a wonderful idea…stay tuned! Thanks for sharing, God bless you. 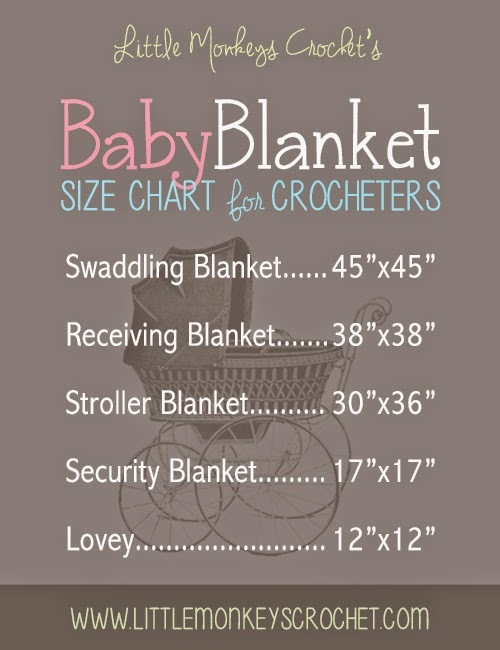 Very helpful.I’ll save this post. 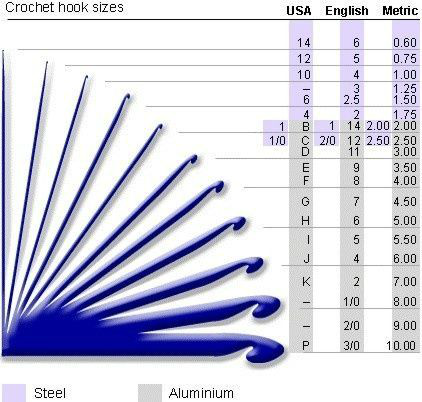 I’ve been crocheting for years, but still confused about size &gauge sometimes. Thanks! Thank you very much! 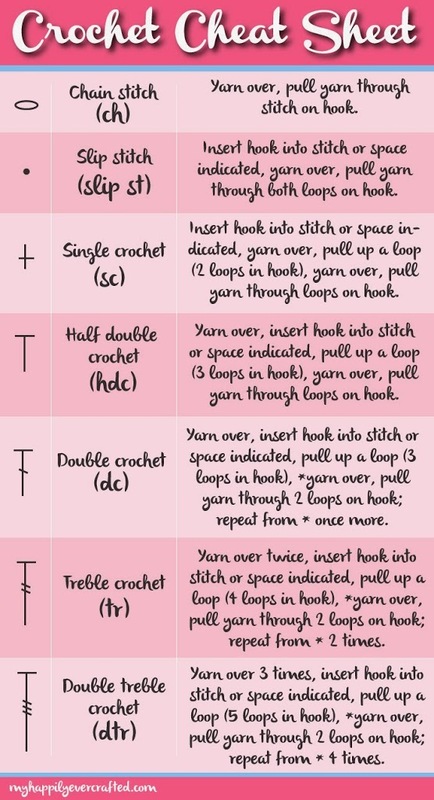 This is incredibly helpful! Stoked!!!! 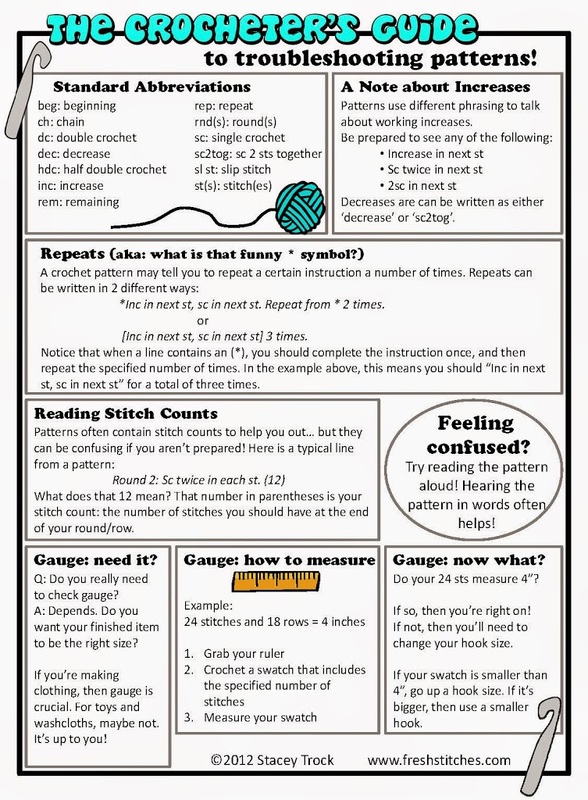 Thanks for the Cheat Sheets I find them very very helpful being in the UK using the US stitches confused the heck out of me, now I can follow the cheat sheet, many thanks.